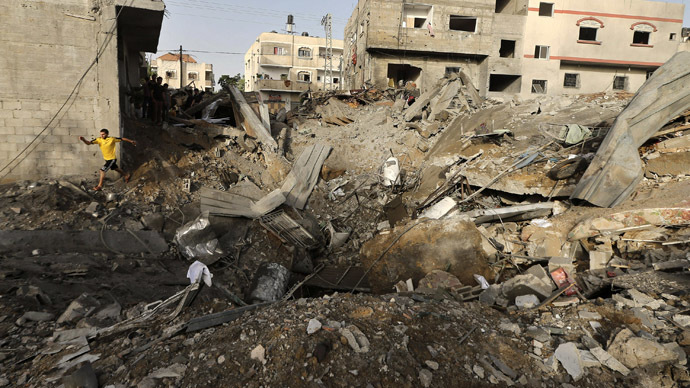 Israeli PM vowed to intensify the military operation in the Gaza Strip, as IDF resumed airstrikes on Tuesday. This comes in retaliation to rocket fire from the Palestinian side as Hamas' armed wing rejected the peace plan proposed by Egypt. “Hamas has fired 47 rockets since we suspended our strikes in Gaza at 9am [local time]. 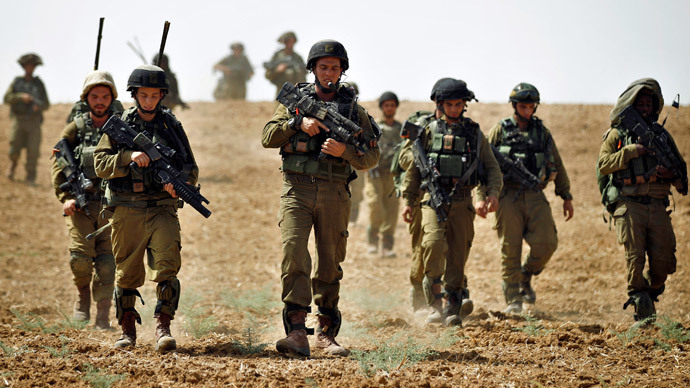 As a result, we have resumed our operation against Hamas,” the IDF said in a statement. "Israeli forces are attacking again." "It would have been preferable to have solved this diplomatically, and this is what we tried to do when we accepted the Egyptian proposal for a ceasefire, but Hamas leaves us no choice but to expand and intensify the campaign against it." The military operation should end when the Israeli army takes full control of the Gaza Strip, said Israel's Foreign Minister Avigdor Lieberman on Monday speaking at a press conference. He called for a stop to the "never-ending hesitation and asking of questions." 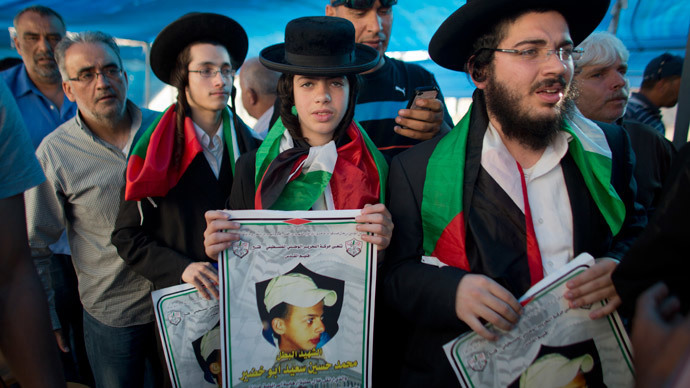 "Israel must go all the way," he added. 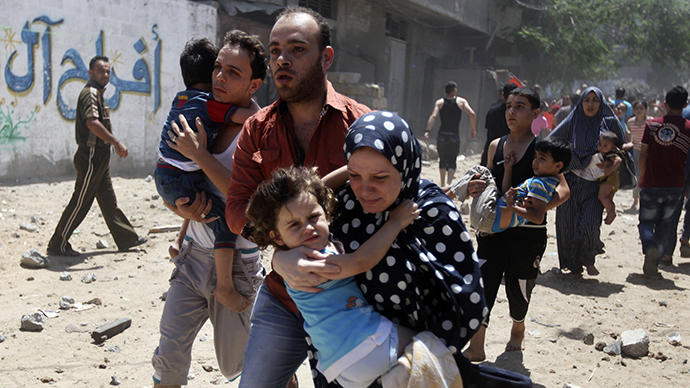 "A ceasefire is a tacit agreement that Hamas continue to build up its power." 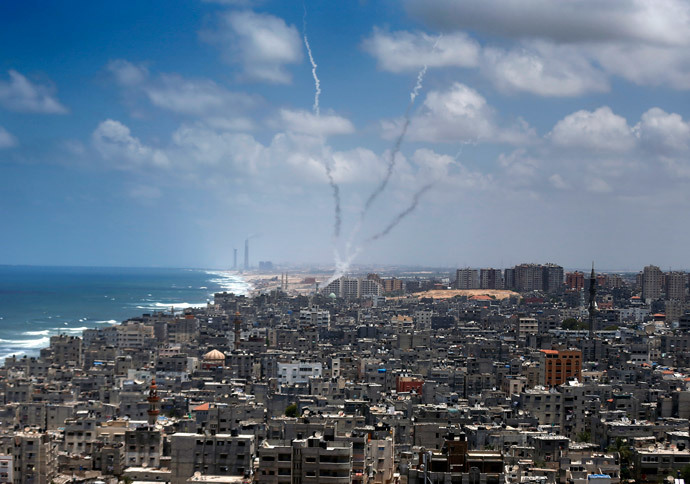 “It is clear that Hamas will use any ceasefire to make more rockets and smuggle in more explosives." Late on Monday, Egypt proposed a truce between Israel and Hamas by establishing a 12-hour ceasefire at 06:00 GMT and launching negotiations in Cairo. A top Hamas official in Cairo said the Islamist movement was still considering the plan. 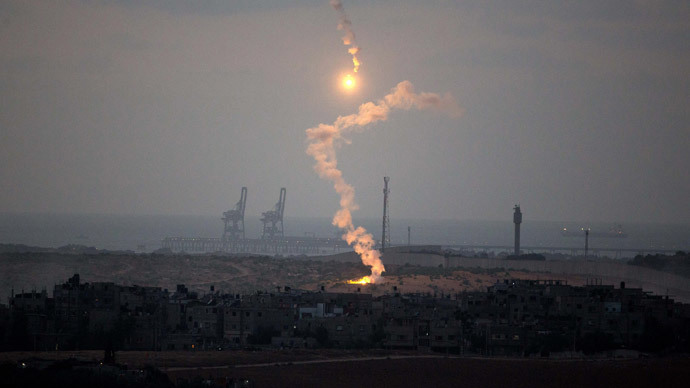 But Hamas' armed wing rejected the ceasefire, saying its battle with Israel would "increase in ferocity and intensity". Despite Hamas’ wing opposing the ceasefire, Palestinian officials say they still may hold talks with Egyptian intelligence in an effort to resolve the conflict, Israeli media report. Israel, in their turn, agreed to the truce minutes before the ceasefire was to come into force. The US has condemned Hamas actions following Israel’s acceptance of the truce. "I cannot condemn strongly enough the actions of Hamas in so brazenly firing rockets, in multiple numbers, in the face of a goodwill effort [to secure] a ceasefire," US Secretary of State John Kerry told reporters in Vienna. Tuesday marks the eighth day of Israel's 'Operation Protective Edge,' in which more than 180 Palestinians are reported to have been killed. The operation has not seen much support worldwide, with thousands of protesters in the US, UK, France, Turkey, Greece, India, Indonesia, Australia, Spain and other countries gathering over the weekend to hold demonstrations against Israeli airstrikes. Some of the protests turned violent – in Paris the demonstrators on Bastille Square started throwing projectiles at police officers, who in turn responded with tear gas. In another incident in the French capital on Sunday, a synagogue was attacked during a service, with worshippers briefly barricaded inside.